Thank you for your interest in making a contribution to support VAALA’s efforts to connect and enrich communities through Vietnamese art and culture. Your generous donation will be used towards the creation and operations of our programs and enable us to continue our mission. 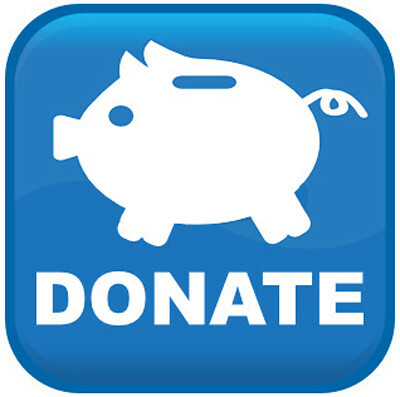 Make a donation via PayPal to VAALA today!Your contribution is tax-deductible within the limits of federal law. Our 501c(3) ID Number is 33-0502399. A portion of the proceeds will be donated to VAALA.